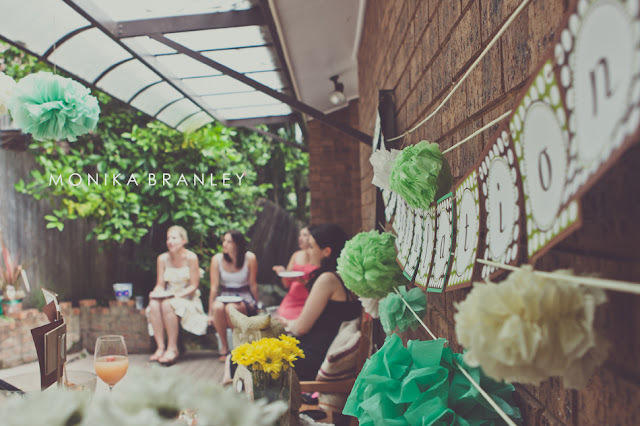 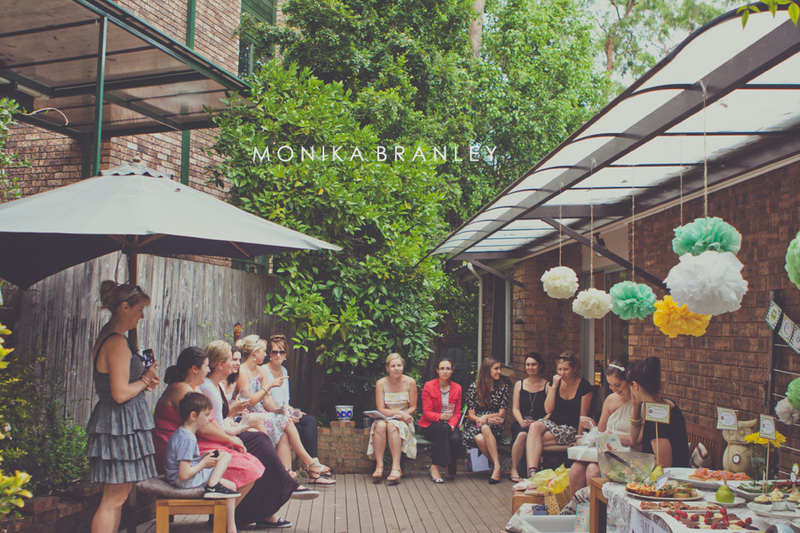 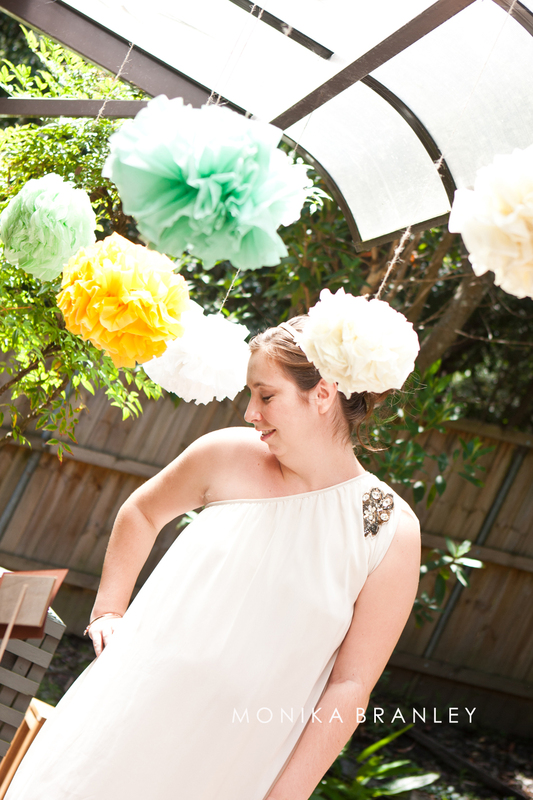 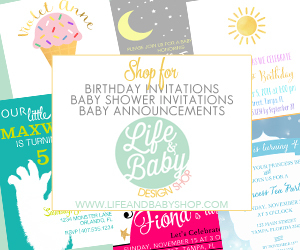 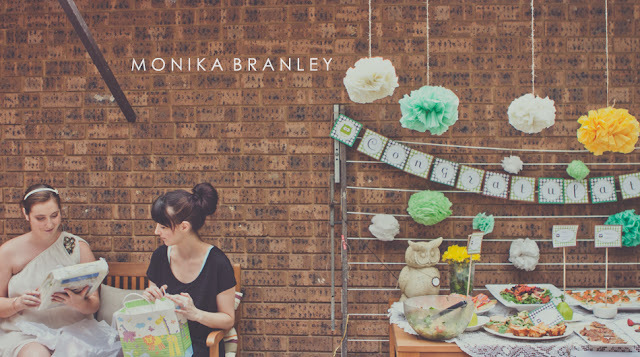 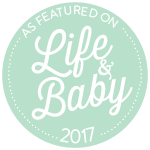 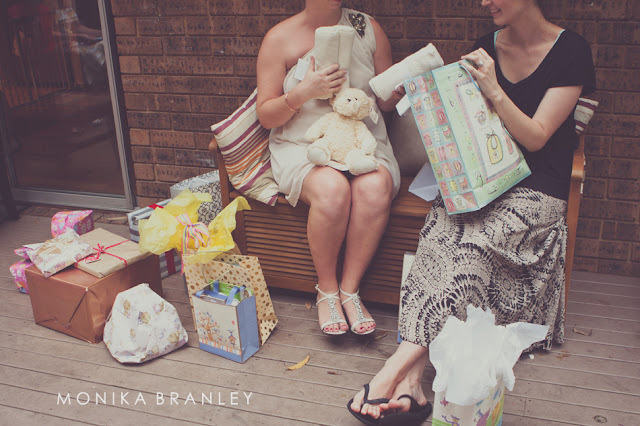 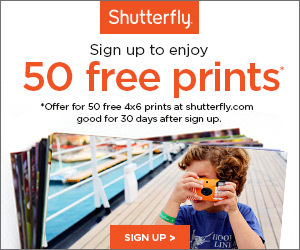 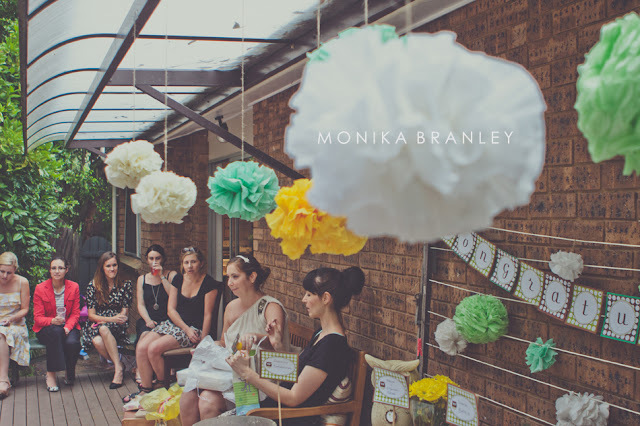 It's Monika Branley Photography Week on Life & Baby! 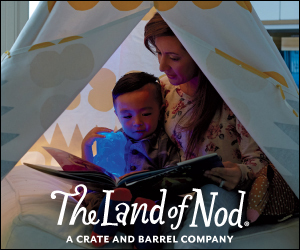 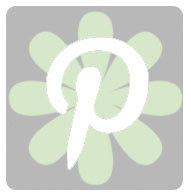 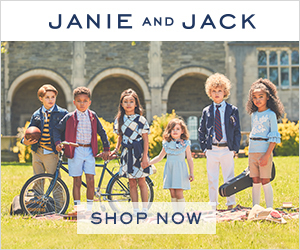 The super talented photographer Mom of two is bringing us 5 days of ah-mazing events. 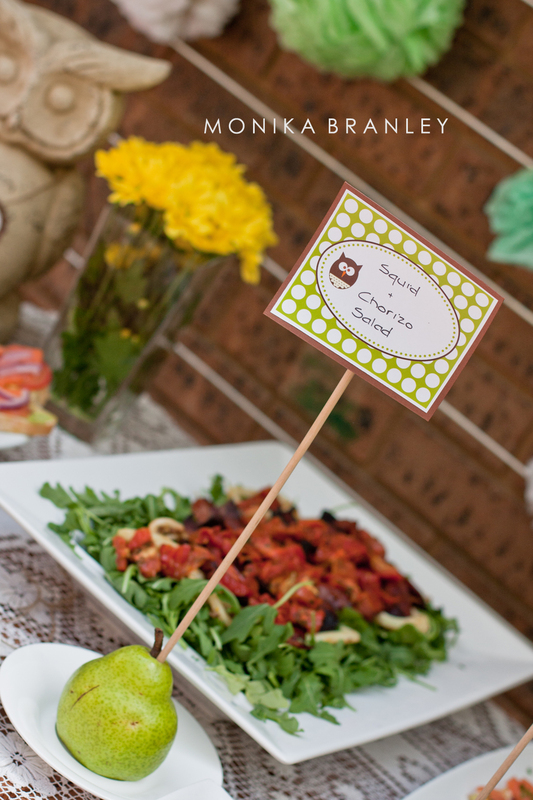 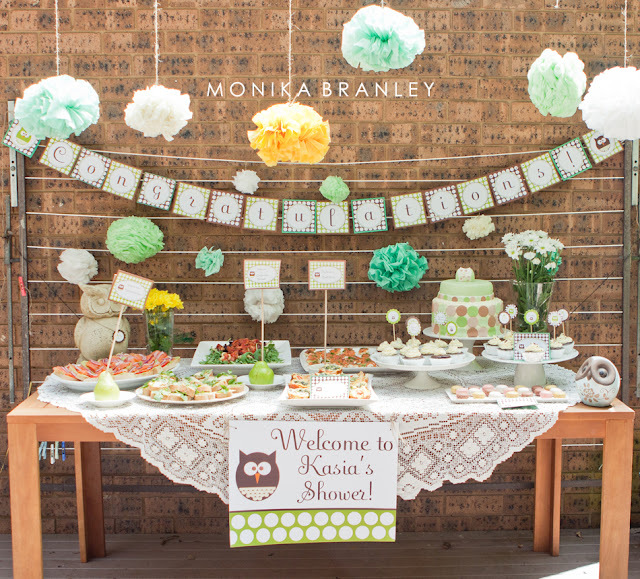 We start the week with an enchanting mint colored owl baby shower. 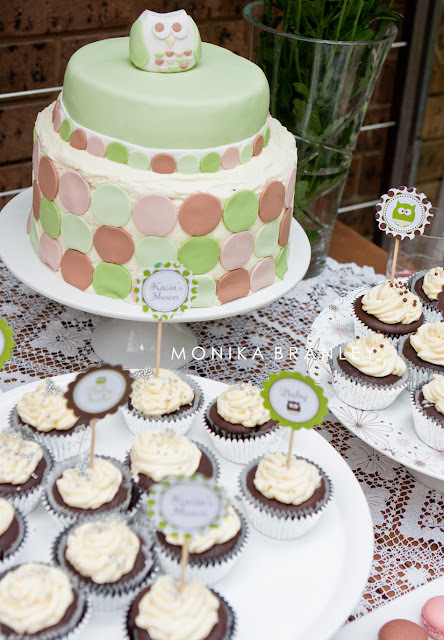 I just adore the mint color with pops of yellow & brown and circles throughout. 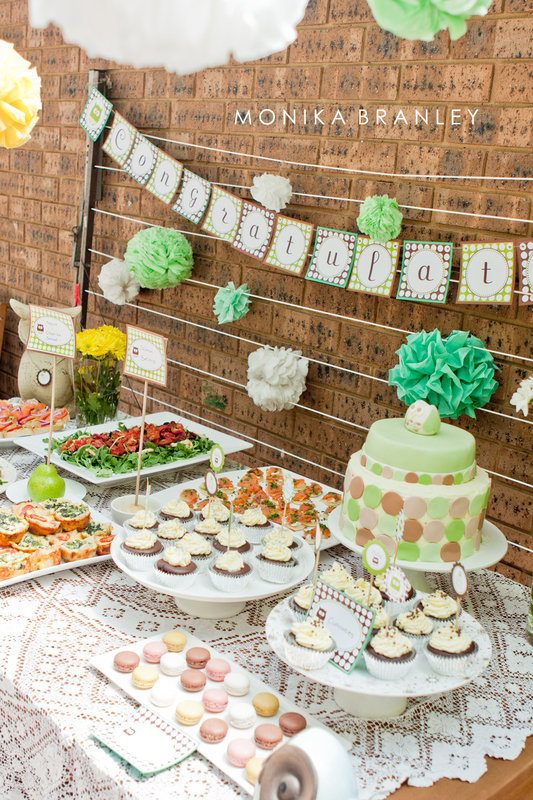 The brick wall serves as a rustic backdrop for the table of yummy food & sweet treats and the lace tablecloth adds vintage class & charm.